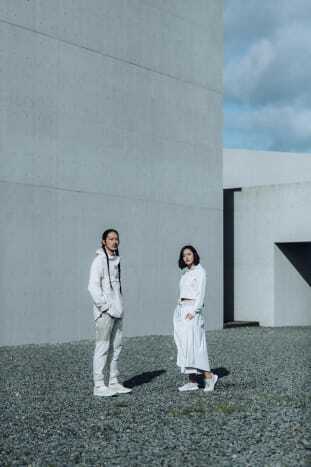 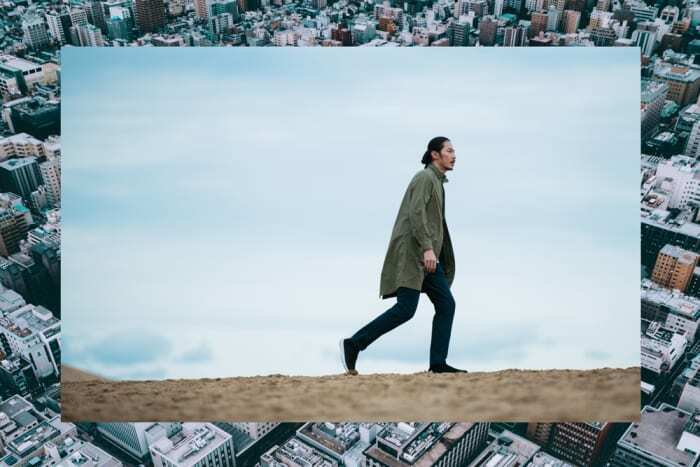 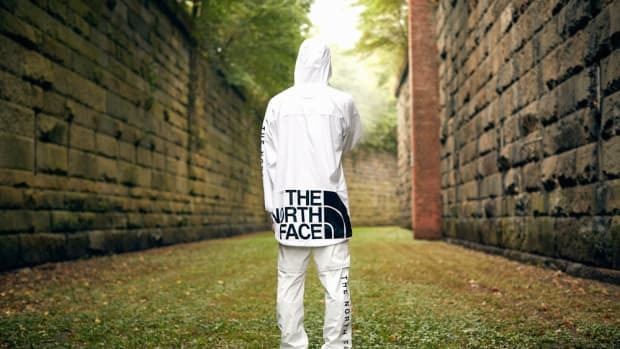 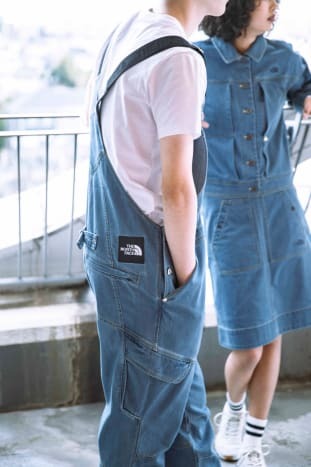 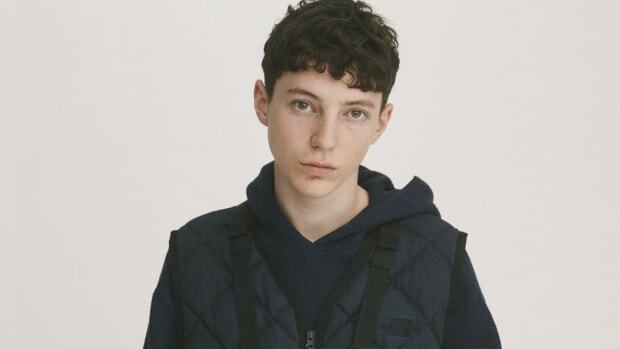 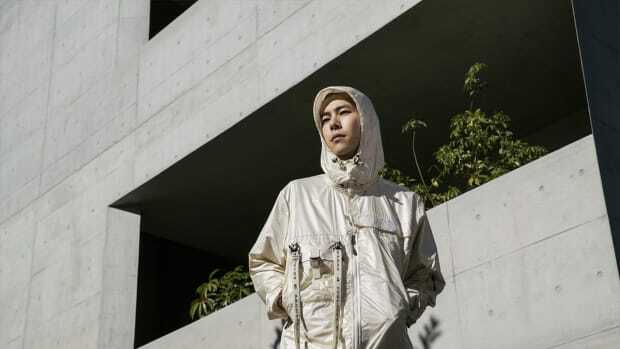 We covered The North Face Black Series x Kazuki Kuraishi Spring/Summer 2019 collection back in early March and the pieces finally released yesterday alongside other Black Series capsules. 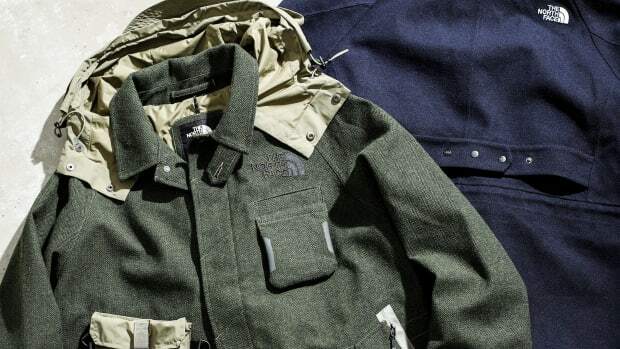 For this season, The North Face Black Series mainline FutureProof collection stays minimal and is offered in earthy tones. 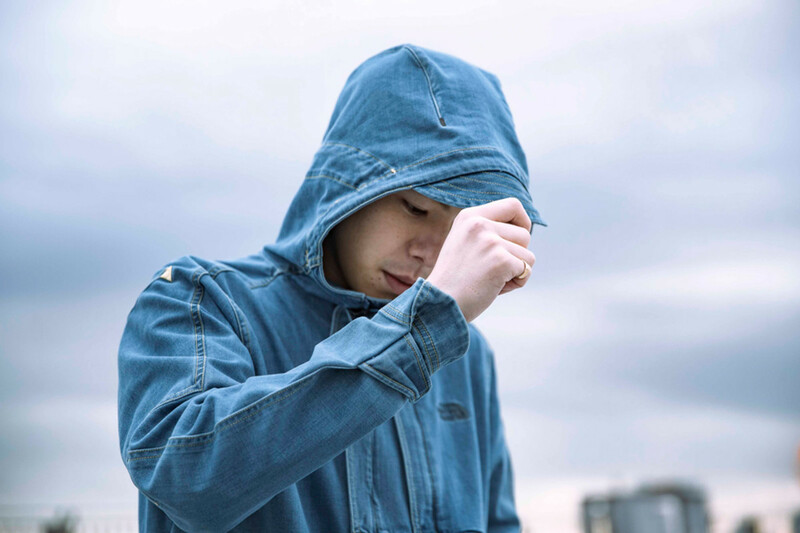 A Tech Denim capsule is also available and features COOLMAX technology engineered into mid-indigo denim blues. 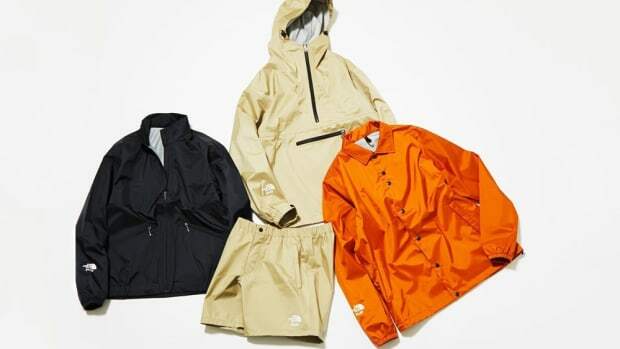 Finally, an Airflow capsule is available to help you stay dry during warm and humid weather via lightweight fabrics. 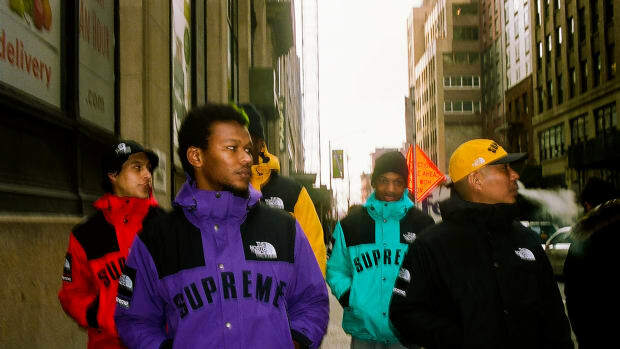 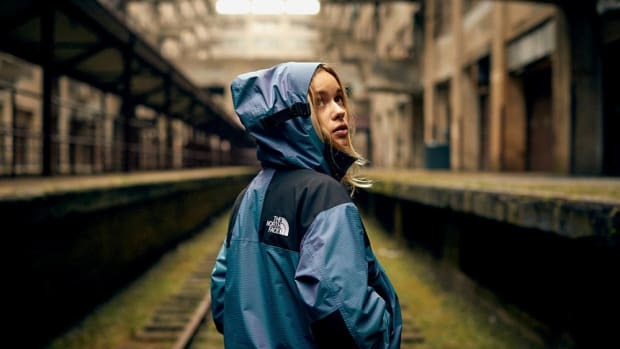 Take a look at each collection below and head over to select The North Face stores in London, Berlin, Amsterdam and Williamsburg, New York, to purchase your favorite pieces now.